In another damaging blow to the credibility of the pharma industry, Dutch bank ASN has stopped investing in some of the world’s largest drug companies. In a development largely ignored by the global mainstream media, the bank openly accused the companies of ‘unethical’ behavior and stated that investing in them is ‘no longer responsible’. ASN’s decision is a further sign that the pharma industry is on the brink of terminal decline. The companies ASN has stopped investing in include Novartis, Merck & Co, Bristol-Myers Squibb, Indivior, and BTG. Criticisms leveled at the firms include failing to explain the high prices of their drugs, involvement in bribery and corruption, and the dangerous side effects of drugs. While the bank continues to hold some pharma shares in its portfolio, the size of its holdings has shrunk by almost 70 percent. Given that shares in drug companies are commonly held by pension funds and health insurers, ASN says it hopes other investors will now reach the same conclusions as it has. 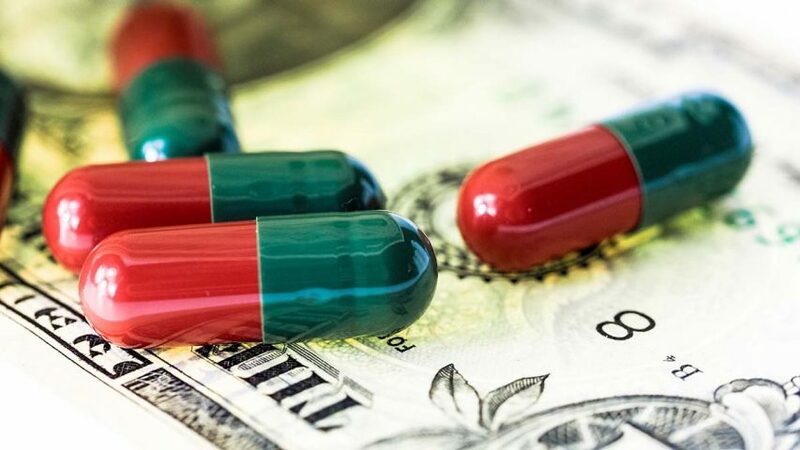 A report commissioned by ASN describes how investing in the pharma industry made it increasingly aware of ethical misconduct among drug firms. Citing criminal behavior such as bribing doctors and falsifying test results, the report states that unethical conduct in the pharma industry has become more widespread over the past years. The exclusion of Novartis from ASN’s investments is particularly emphasized in the report. Noting serious allegations regarding involvement in a bribery scandal in Greece, the report accuses Novartis of being unwilling to provide a public explanation for its actions. Significantly, the company remains subject to bribery investigations in the United States and has also been fined in South Korea over kickbacks offered to doctors. Further bribery probes involving Novartis are currently pending in Romania, Russia and Asia. Merck & Co. also comes in for noteworthy criticism in the report in relation to its notorious Vioxx painkiller. 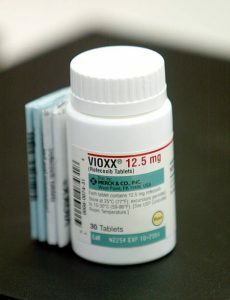 Believed to be responsible for killing around 60,000 patients in the United States, the American death toll from Vioxx is comparable to that of the Vietnam War. Accused in lawsuits of providing unreliable product information, applying deceptive promotional practices and fabricating medical journal studies, Merck & Co. went on to pay over $5 billion in settlements in 2012 and an additional $830 million in 2016. Further claims against the company are ongoing. In all, as of November 2018, Merck & Co. is said to have been facing a total of around 9,400 liability claims over a variety of its products. Dr. Rath’s Chemnitz speech in 1997 exposed to the world, for the first time, that the pharma industry is the main obstacle to health. 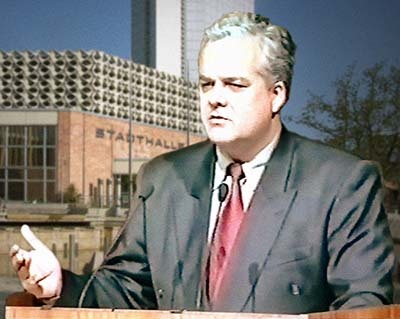 In a historic speech given in the German city of Chemnitz on 21st June 1997, Dr. Rath described how the pharma industry deceives the general public. Far from wanting to eradicate diseases, he explained, the goal of pharma companies is to expand their global drug markets by keeping diseases alive. Dr. Rath’s Chemnitz speech exposed to the world, for the first time, the fact that the pharma industry is a fraudulent business and the main obstacle to health. Labeling the ‘business with disease’ as unethical and incompatible with the fundamental principles of human rights, his analysis opened the floodgates through which many other writers and speakers would subsequently follow. Numerous books now confirm the criminal nature of the pharma industry and the devastating impact it is having on patients and countries worldwide. Step by step we are moving closer to a future world in which people will be freed from the tyranny of the pharma industry. 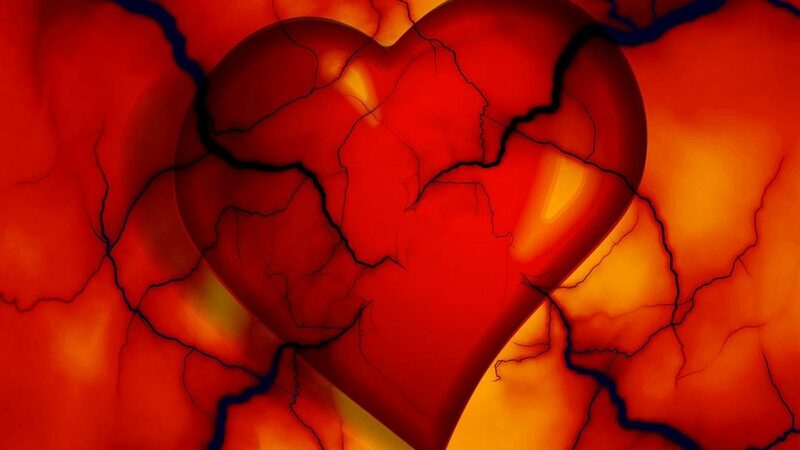 In such a world, natural preventive health approaches will be available to all and the practice of healthcare will be based on ethical principles. The decision of ASN Bank to stop investing in at least some of the world’s largest drug companies is a small step in the right direction. There seems little doubt that its move will inspire others to follow.